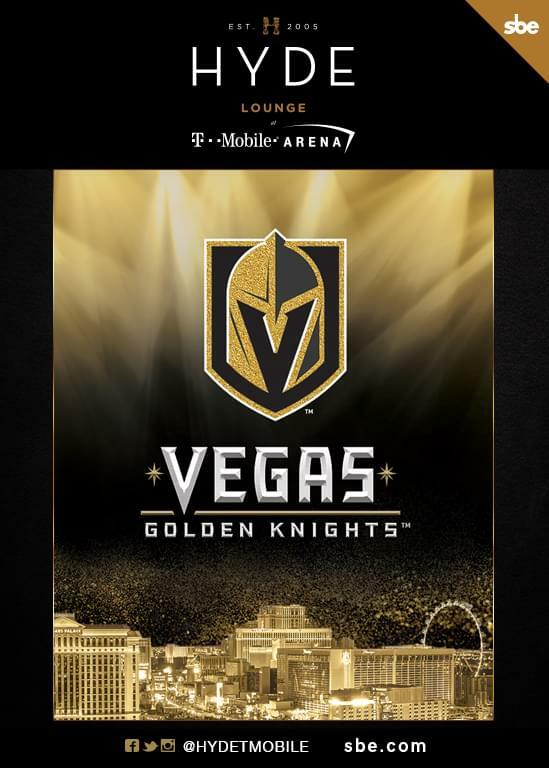 The Vegas Golden Knights are back! Come see them during Preseason! Purchase of this ticket grants the purchaser entrance for one (1) person to Hyde TMobile Arena. This is valid for standing room only. Please be aware that this STANDING ROOM ONLY ticket may result in partial or obstructed views. A view of the ice is not guaranteed. We recommend arriving at the venue as early as possible to ensure the best possible view. Please present you Tixr confirmation at the Hyde podium at the West Suite entry. West Suite entry faces the Aria/Park MGM parking garage. If you are looking at the front of the arena, west suite entry is around the building to the right past The Armory team shop. 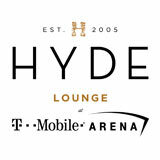 When you check in at the Hyde podium, Hyde staff will send your ticket(s) to your Flash Seats account for entry to the arena. PLEASE HAVE THE FLASH SEATS APP DOWNLOADED AND SET UP PRIOR TO ARRIVAL.